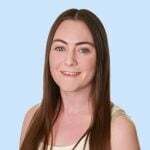 The family of Grace Millane has told of her final act of kindness. Grace Millane's final act of kindness before she was murdered. 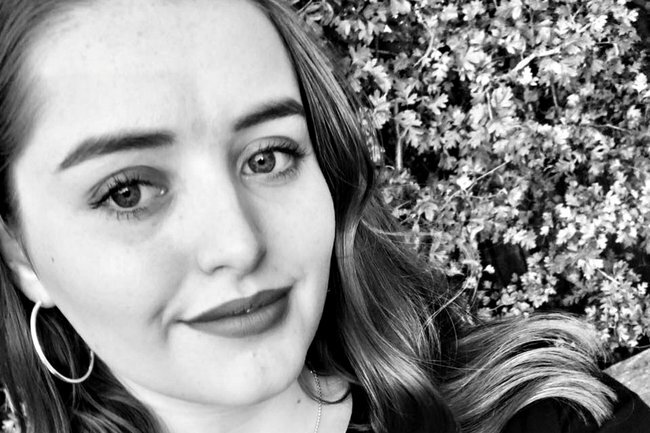 Just weeks before Grace Millane set off on her overseas trip of a lifetime, which tragically ended with her murder in New Zealand, she carried out one selfless gesture. Grace’s older brother Michael, 29, told The Sunday Times his sister had really long hair before her trip, but she cut it all off and donated it to the Little Princess Trust, a charity which uses donated hair to make wigs for children with cancer. 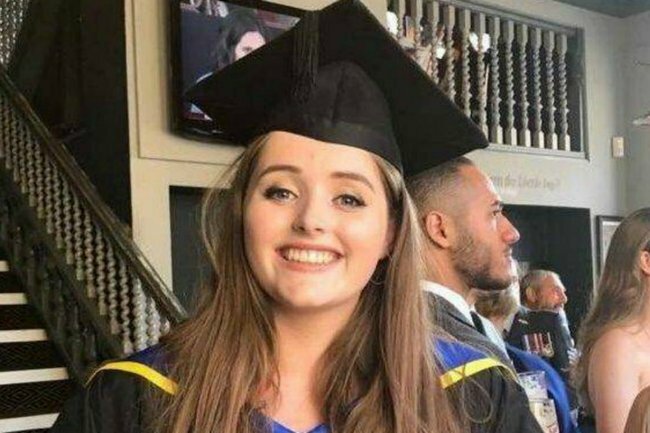 As Grace’s father David Millane returned to the UK with her body over the weekend, her family told of their “two weeks of hell”. Michael, her other brother Declan, 26, and mother Gillian said Grace had planned on more travel following this “trip of a lifetime”, particularly throughout Asia. “She had a passion to see the world before she settled into a job. Her mind was set that she wanted to do this thing,” Michael said. Her family also praised the police and public of New Zealand, saying the public response showed the "despair of a nation against one person&apos;s actions". Thousands of people attended vigils held across New Zealand last week in Grace&apos;s memory. New Zealand Prime Minister Jacinda Ardern made an emotional apology to the Millane family last Monday, saying her nation feels a collective shame over the young woman’s death. After visiting Peru, Grace arrived alone in New Zealand last month and had been in touch with family and friends nearly daily until her disappearance on December 1, the day before her 22nd birthday. Millane’s body was found by police on the outskirts of Auckland a week later. A 26-year-old man has been charged with her murder.